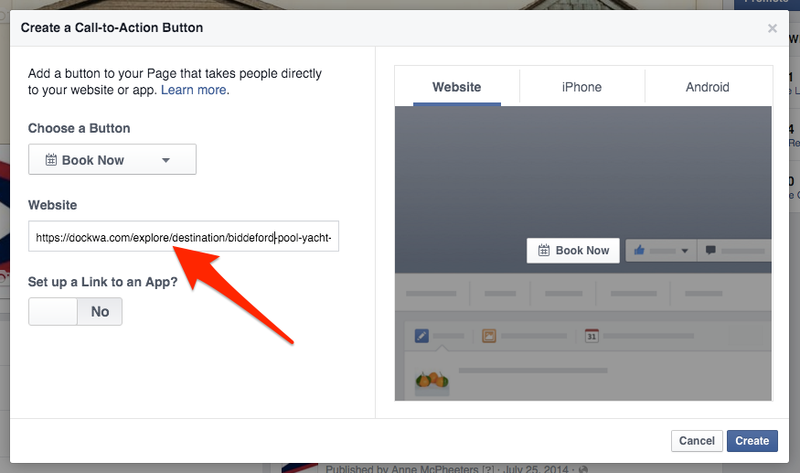 Facebook let’s you add a "Call to Action" button (also known as CTA) to the masthead area of your marina's Facebook business page. 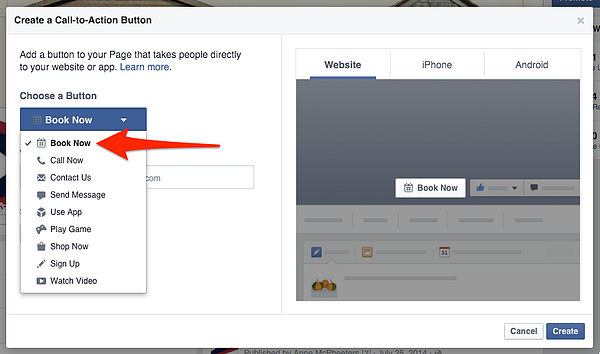 These CTAs help drive Facebook users to take actions that are beneficial to your business (ie. 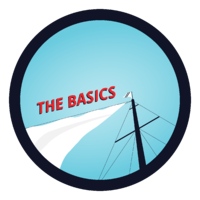 Booking a transient slip, mooring or dock space at your marina!). 1. 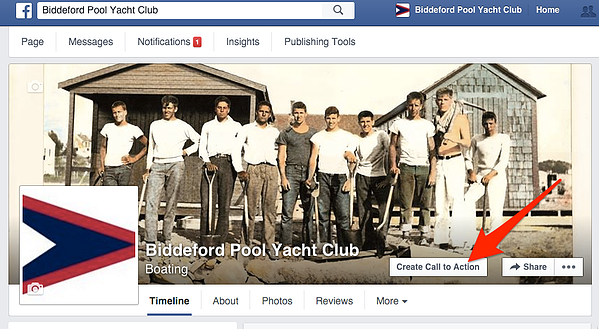 Go to your marina's page and in the cover photo, click "Create Call-to-action." 2. Choose your Call to Action button. 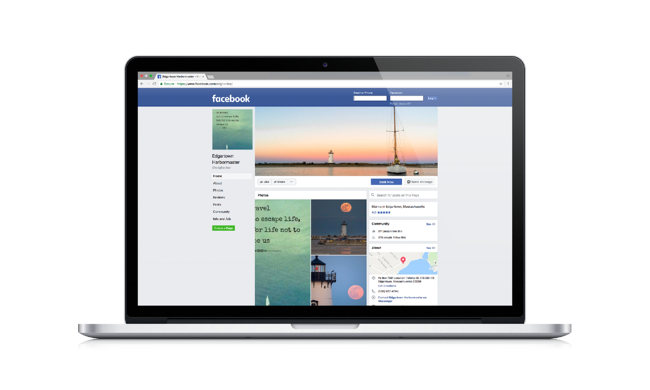 We recommend using the "Book Now" button, as this will make the most sense to your Facebook page visitors who want to book a slip at your marina. 3. Add your Dockwa marina page URL to the "Website" field. 4. Finish by clicking "Create." You can also add a reservation link to your wall posts, which will also show up in the Facebook feeds of the people who follow your page. The reservation system is easy to use, provides a wealth of information for tracking and marketing purposes, but most of all boaters can reach us anytime. You've checked almost all of the Reservation Ed boxes. 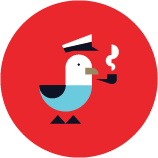 Let's talk boater communication with a lesson on Dockwa Chat.